Shrewsbury is a historic city located in central England. It is famous for its architecture of medieval “black and white” buildings. 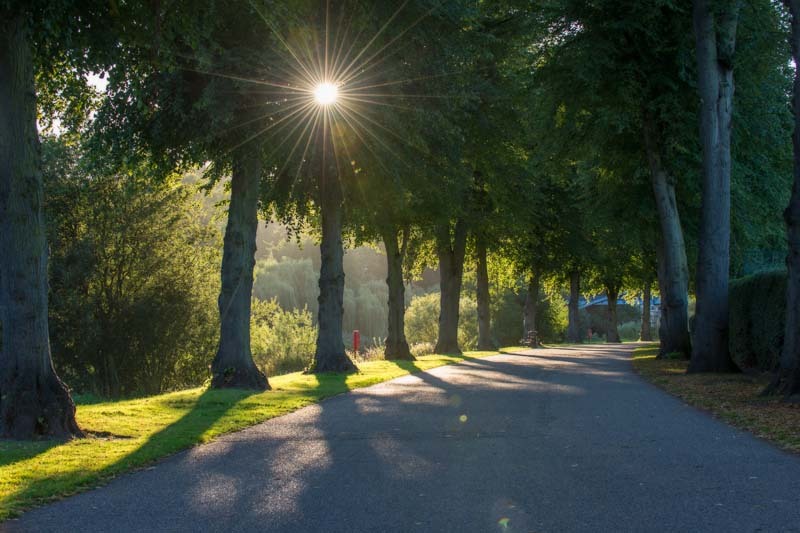 It has green parkland in the centre with a river running round the town which residents and families like to walk, run and bike along. It is well-located for access to airports and excursion destinations are also in easy reach. 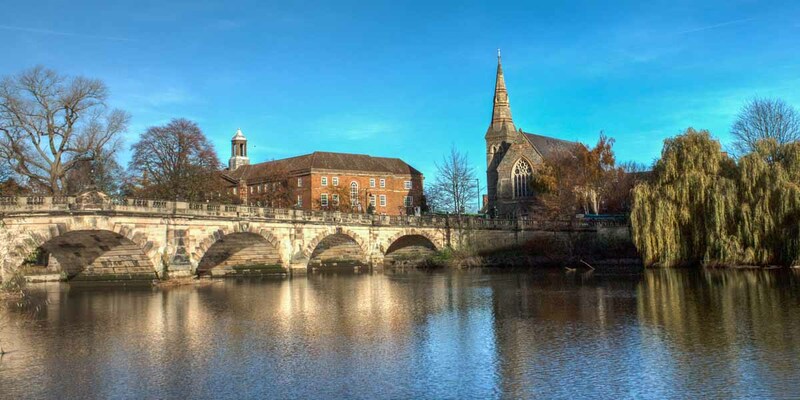 Shrewsbury is a small, safe and friendly town with good shopping and leisure facilities. Over 80 restaurants; 2 cinemas, providing 10 screens; professional football team. Regional commercial centre; major shopping centre with chain stores and individual boutiques; all major UK banks. Three indoor swimming pools; numerous well-equipped health & fitness centres; fishing, football, tennis, badminton, canoeing, horse-riding and archery all available locally.